The news that Yahoo is to buy up media app summly came as a shock for a number of reasons. 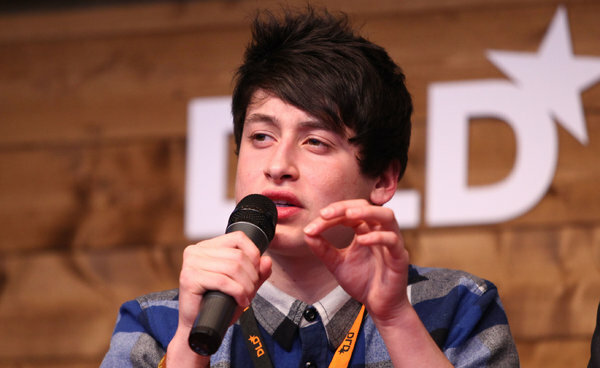 Firstly the fact an app was purchased days before its android launch left many consumers feeling aggrieved that they are now never going to experience this app, secondly the inventor was a teen, Nick D'Aloisio. Most people start in business young, either washing cars, doing odd jobs or just getting a paper delivery job, but this teenager went one step further. He is now thought to be the youngest self made millionaire in the UK and shines as an example to others that age is never a barrier to success. The premise of his app was to learn and search the news sites across the world for news relevant to you and provide it in summarised snippets. Effectively taking the effort out of flicking through countless pages of useless news to find the articles you may be interested in. At 15 coming up with an app idea may not be too difficult but to actually realise this app and garner funding was the step that set young Nick apart from the rest. A small break from an experienced investor who saw real potential meant he could launch a prototype of the app which went on to recieve huge media interest due to its volume of downloads. This then attracted much more investment and he built a strong group of investors and technologists to turn the business into a mobile app business. Yahoo have bought this app, not for their own portfolio but to integrate into their existing systems and to give young Nick a job to help them do it. The most interesting aspect of this story is that Nick is still in School, so effectively works part time on this. So next time you have an idea don't give up, remember young Nick and think if a kid at school working part time can become a millionaire then surely you can be successful at your chosen path. Another lesson would be that good investors can make your ideas into reality so sourcing and pitching your ideas is key to its success.